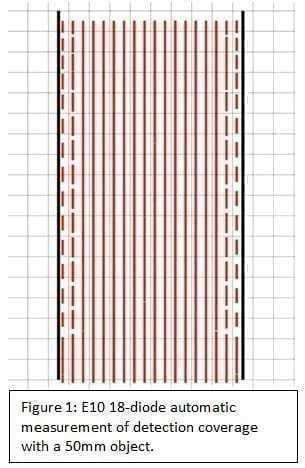 EN 81-20 dictates the design requirements for passenger lifts, as well as passenger and goods lifts, regardless of the drive system used. EN 81-50 describes safety components as well as research and calculation methods. The clarification of the text and the incorporation of proposals resulting from interpretation requests. There are no longer separate standards for hydraulic lifts. 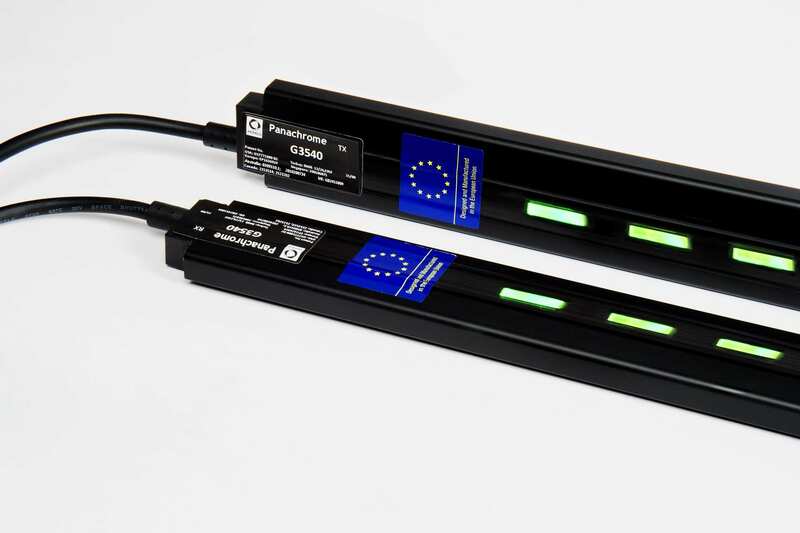 Risk analysis and compliance with the essential requirements of the Lift Directive are key. A door-bypass control to prevent the deliberate bypassing of safety circuits (using “shorts”). Both new and old standards will be valid during the current 36-month transitional phase, but from August 2017 EN 81-1 and EN 81-2 will no longer apply. 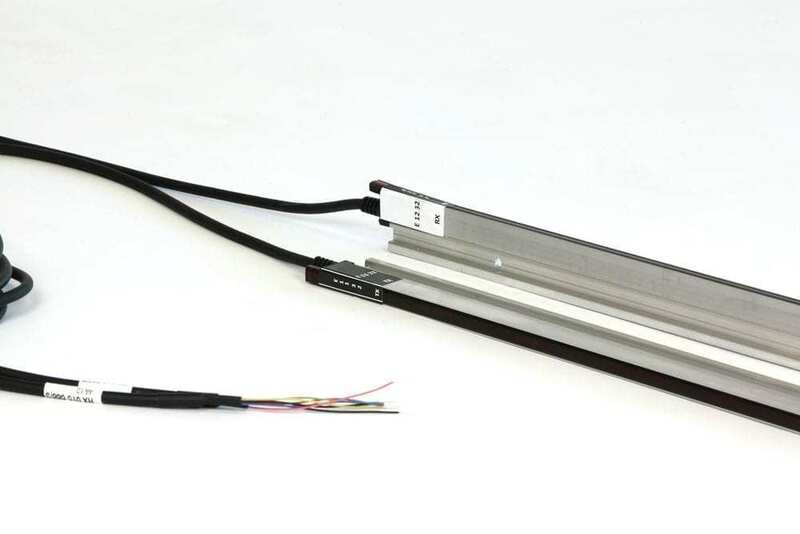 How does EN 81-20 affect lift door detectors? a) The kinetic energy of the landing and / or car door and the mechanical elements which are rigidly connected to it, calculated or measured at the average closing speed shall not exceed 10J. The maximum detection height has been reduced from 1800mm to 1600mm. Manufacturers of light curtains now have to guarantee that their detectors can detect objects with a diameter of at least 50mm. This has a significant impact on the number of diodes used in a traditional light curtains. Avire has developed unique test equipment that can automatically plot the protection coverage of a light curtain. Figure 1 was plotted using a 50mm object that was scanned vertically 18 times between the two detectors mounted at 1000mm separation. The continuous red vertical line indicates a trigger. Gaps in the vertical line indicate no trigger. As can be observed in figure 1, the spacing of an 18-diode detector is not sufficient to ensure 100% detection coverage with a 50mm object at the detector edge. 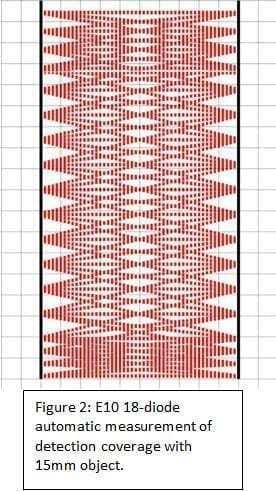 The diagonals beams used within Avire detectors effectively fill in the pattern away from the edge. It is easier to see the impact of the diagonals on detection capability by reducing the test object to something much smaller e.g. 15mm – Figure 2. 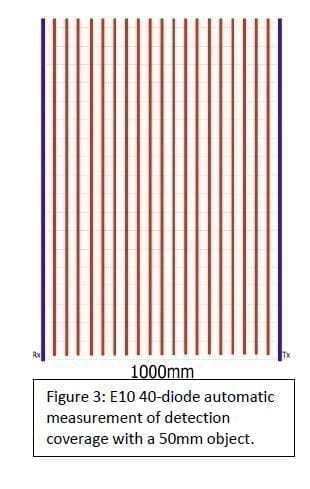 The standard way to resolve this issue with poor coverage at the surface of the detectors is to increase the diode count so that the inter-diode spacing is less than 50mm, as can be seen from Figure 3. This could be due to a physical obstruction or vandalism e.g. chewing gum on the detectors. 4) In case of failure, or deactivation of the protective device, the kinetic energy of the doors shall be limited to 4J, if the lift is kept in operation, and an acoustic signal shall operate at any time the door(s) is (are) closing. This implies that when the light curtain detects a fault condition this should be conveyed to the door controller to limit the closing force of the doors. The failure of the light curtain can be communicated in many different ways from the most simple, where the door controller identifies a permanent trigger of the detector diagnostic output, to more sophisticated diagnostic protocols. The implication, if the diagnostic output is a simple form of relay, is that it should be configured as “normally closed” to ensure that the system fails safe if the detector, wiring or power supply is compromised. 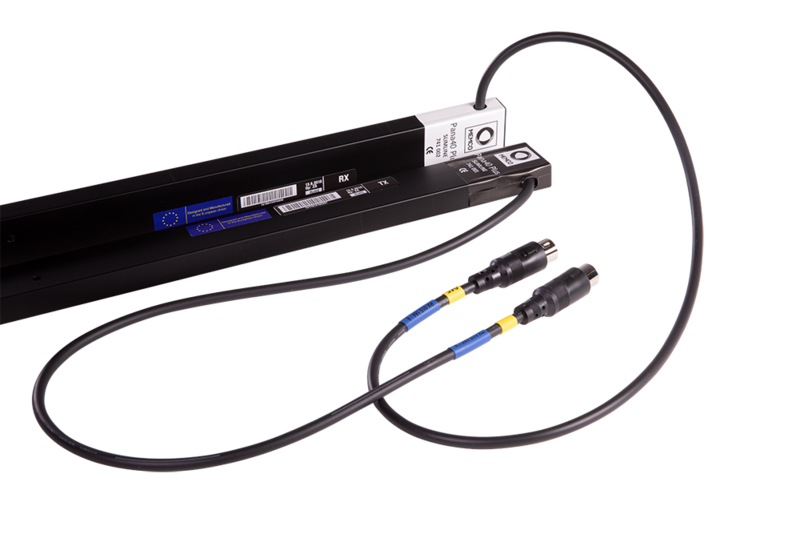 Alternative solutions include protocols such as CANopen and customer-specific protocols based on the RS485 physical layer. It is also important to note that during the fault condition an alarm (acoustic signal) should also sound when the doors are closing to warn pedestrians. It is important to start discussions now with a supplier of light curtains that has a good understanding of the new European regulations and can offer a variety of solutions to meet your system needs. When companies are evaluating options to meet the new guidelines, Avire will assist with the selection of the most cost-effective method. There are no longer separate standards for hydraulic lifts.